How Korea has changed me………. Korea has been nothing short of a blessing. Korea has changed me and my life for the better. 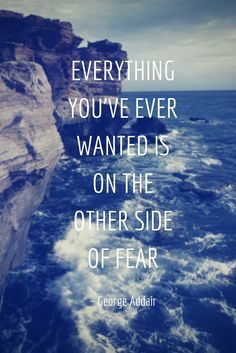 I am so glad that I was strong enough to face my fears. Korea has given me the freedom, that I have always wanted since I was a teenager, coming from a religious and very cultured household my parents WERE VERY STRICT. I have been able to live more and to grow up, because living with my parents did not allow or give me that personal growth that I needed. I now know what I want in life and especially in a man. Korea has allowed me to be comfortable in my own skin, to be able to enjoy my own company and to truly love me for me flaws and all. Korea has allowed me to practice my religion(Islam) more freely without force or pressure. I have become closer to God and do everything in my religion BY MYSELF, without my parents having to tell me or to force it on me. Korea has really shown me that anything is possible, once you have let go of the fear of failure. There is nothing wrong with failing or falling flat on your face, because you can get back up. Like a wise person once said, “major set back for a major come back.” Change is good for everybody and is a part of your personal and professional growth. I would strongly advice ALL OF YOU to dare to dream and grab life by the horn. I pray the fear of the unknown be the reason you decide to grab life by the horn. 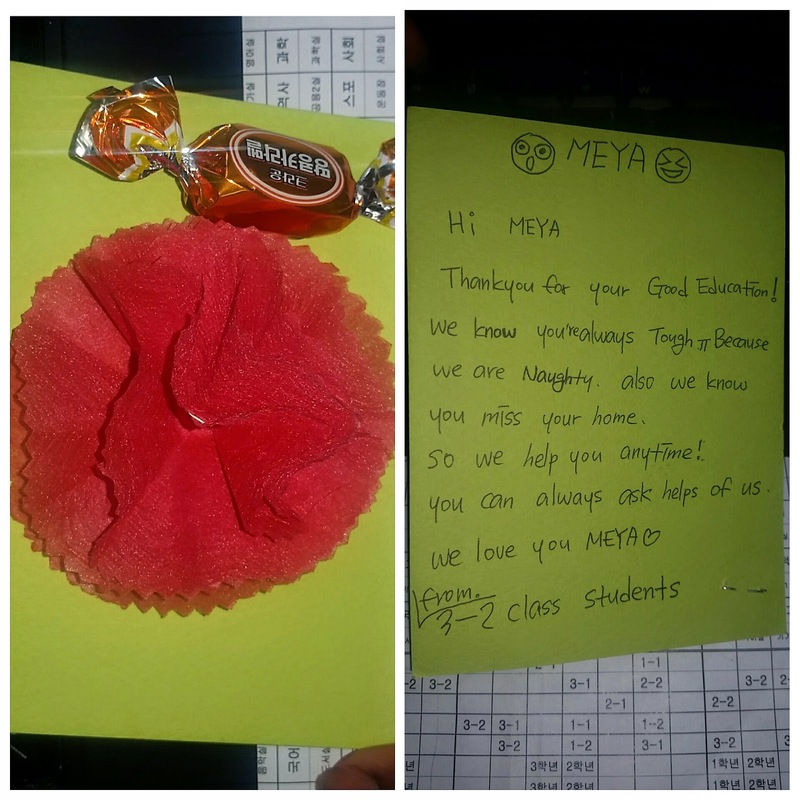 My students have also been a great part of my personal growth. I work at 3 schools and all my students are so so good to me. They have their days,where they act naughty and do not want to listen or do any work, but they always no matter what, show me so much love. In the beginning our relationship was rocky, because I was coming in right after the teacher they had for 2 years. They had to get use to me and my style of teaching and my personality, and as time went on everything just fell into place. They are forever feeding me or offering me anything and everything. Their English is getting better and though I still have shy students who are so afraid of English, LITERALLY, but I will not give up on those kids. My kids are also very honest and very giving to one and another, they do sometimes bully each other and fight, but that is a part of adolescence and we get through it. My students pure heart has given me hope in humanity and has shown me that we as adults are the reason behind a child’s success and knowledge, whether it be bad or good. Please parents, teachers and any guardian to a child know that children watch everything you do and mimic that, so please make sure it is a positive outlook on life you show and teach them. 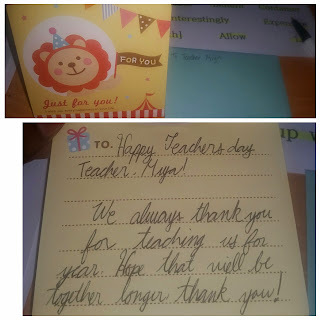 My students are the MAIN reason why I decided to stay here another year, and of course the amazing people in my small town are just as incredible, especially the elderly. Below is what my main school and my Wednesday school students did for me for teacher’s day.